Attorney Maria del Pilar Carmona comes to us from Colombia, where she has for the past three years worked as a research associate and project manager for the Center for Socio-Legal Studies at Universidad de los Andes. Maria has also worked as a lawyer for the Colombian government and as a consultant for the Mexican Supreme Court, the Organization for Health Excellence in Colombia, UN Women, and the World Bank, among others. Her research focuses on gender issues and constitutional law. She has published articles on teenage pregnancy and women in the legal profession. 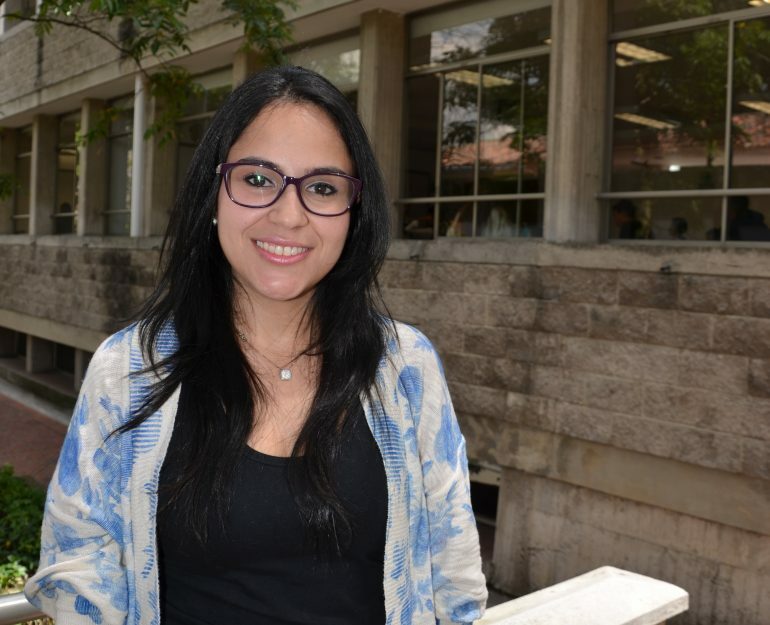 Carmona received her law degree (2009) and LLM (2015) from Los Andes University in Bogota. Maria will be working with policy director Alicia Ely Yamin and the Policy Initiatives team through Summer 2016. Her work at Harvard FXB Center will be largely focused on a report of the impacts of the T760/08 Colombian Supreme Court decision on the health of residents in Colombia.